Greetings Girls!! Hope you are all having a lovely Monday whatever you have been doing. The weather is absolutely ridiculous today and has been for the past two days. I think Autumn is finally here. I even went out with a jacket on today! I thought I wouldn't be whipping that out until mid to late September but alas I am in the UK after all. I should expect this drastic unexpected weather change by now. Today I thought I would tell you about a product I've actually been meaning to review for a while now and that is the Moroccan Argan Oil from Avon. I've actually started to do this post around 3 times but the photos were never right. The other day I set half an hour aside to take photos and make sure the lighting was good, the background was clear everything. I wanted this post to be perfect and I'm pretty happy with the outcome of these photos so I hope you will be too. 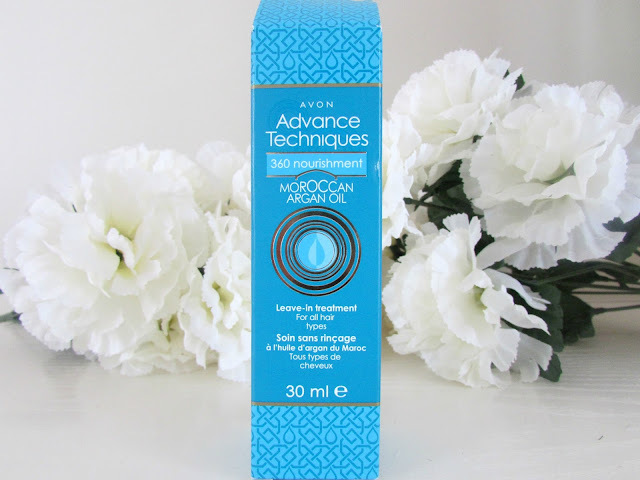 Moroccan Oil has been quite popular among the beauty community in recent months but unfortunately I felt like the price tag was a bit too steep for somebody like me who is currently unemployed. When I got the Avon Catalog through the door I decided to flick through it and I spotted a cheaper version (will post a link at the end of this post) of the oil so obviously I didn't hesitate to purchase it. Even though the packaging states that it is an oil, the consistency and texture of this product actually make it more of a serum but that doesn't actually matter to me as I think it works amazingly well anyway. It nourishes your hair, stops it from drying out completely and also makes it stronger meaning that it doesn't break too easily which actually happens a lot with my hair. I also love the fact that it adds a bit of a shine to my hair as well and leaves quite a glossy finish. The other thing I love about this product is that it comes with a pump. 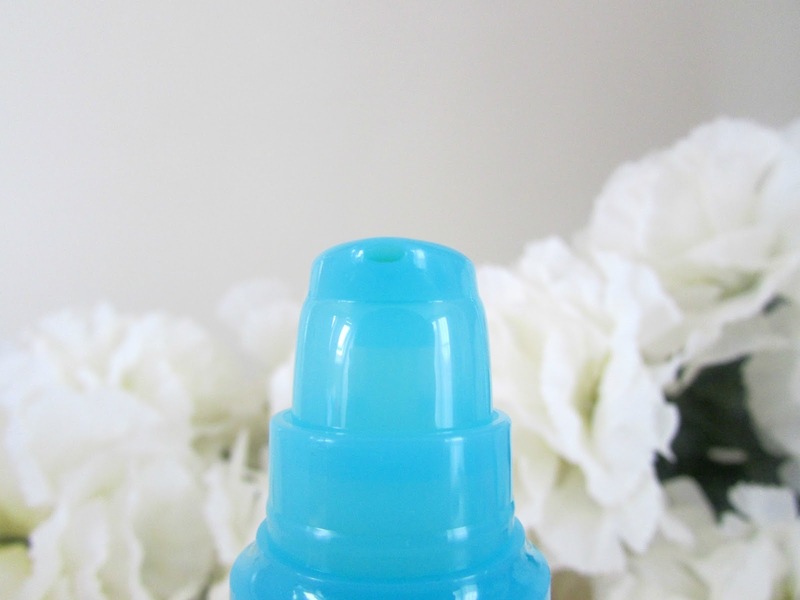 This is perfect for me as I always use to much of a product if they don't have a pump, whereas with this I can get exactly the right amount by just pumping a few pea size amounts into my hand and then rubbing it into my hair. I find that this product works best with damp to wet hair and as it is leave in you can just use it in your hair once you have applied a shampoo and conditioner. It actually makes your hair a lot easier to style too. It doesn't matter if you have fine hair, dry hair, greasy hair, damaged or even fragile hair as this product suits absolutely every single hair type and will work wonders no matter what the condition of your hair is. If you have bad hair days aka days where you hair just refuses to co-operate then this is absolutely perfect for you. It absorbs into the hair instantly and you will notice by just looking and feeling your hair how much softer, healthier, shinier and stronger your hair is. I would highly recommend this product. If you are interested click HERE to purchase it for only £4.50 via the website. What a bargain! You will be saving £1.00. The product comes in a 30ML bottle which might not seem like a lot but you only need to use a little pea size amount or two on your hair and it will work wonders. It will last you a very long time and I couldn't recommend this more as you will notice the difference within just 2 weeks. 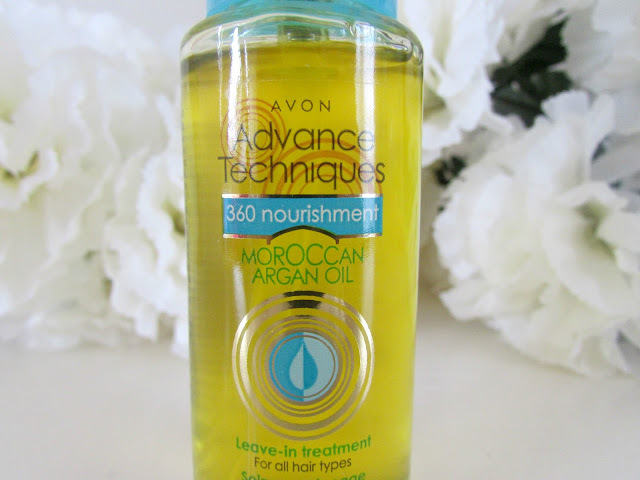 If you are interested in this product Avon have also got a Moroccan Argon Oil shampoo and conditioner.I use them alongside this serum and all three products together are incredible. Please check them out using the link provided above. Are you an Avon Customer? Have you ever used this product before? 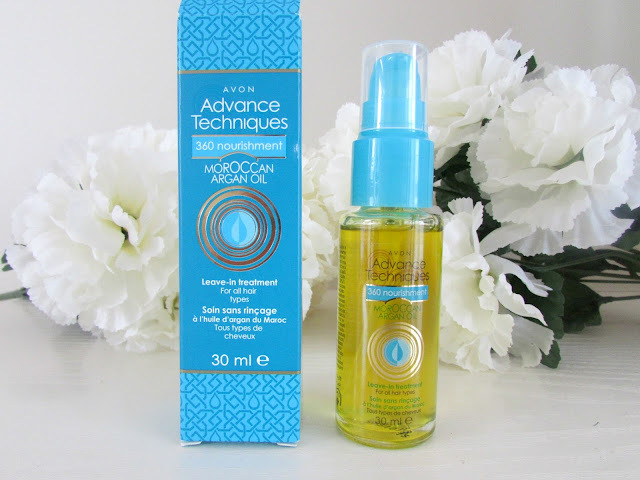 If you have used any other versions of Moroccan Oil leave me a comment below stating what brand it is from and I will be sure to check them out so I can compare and contrast! hello guys! 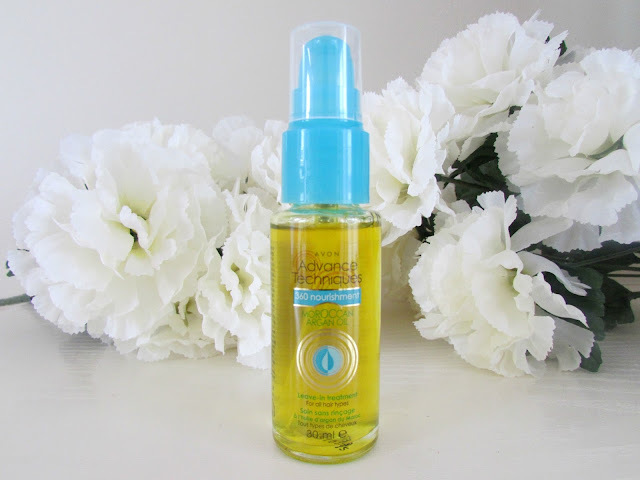 I've been an Argan oil fan since the last year. My mom got to know about it through a friend and she told me about it since I had really bad frizzy hair which my mom hates!! I tried some argan oil last year which I got from http://www.100purearganoil.com/ and I've been having positive results thereafter. I just came across your blog and I think it's really very informative. Thanks.